Why is our server called a Jellyfish? We know it’s hard to imagine shared storage being this simple. As filmmakers ourselves, we had accepted the standard that required tech specialists before any editing could begin. We wanted an easier solution that didn’t interrupt your creative process, no matter what level of technical expertise you have. We wanted something that editors could use, which is why we built Jellyfish. 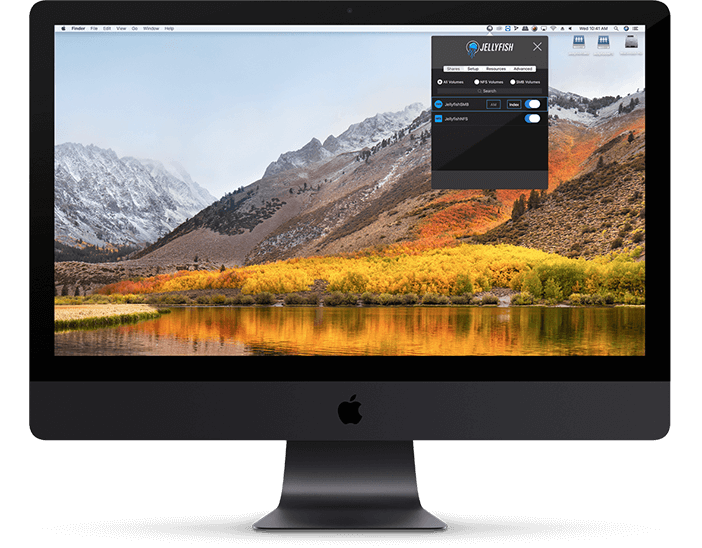 We’ve combined hardware with our customized software and it turns collaborative video editing into an easy and enjoyable process. We made sure that, on every level, the interaction editors have with their Jellyfish is intuitive: from the setup through the connection process to the higher level management. 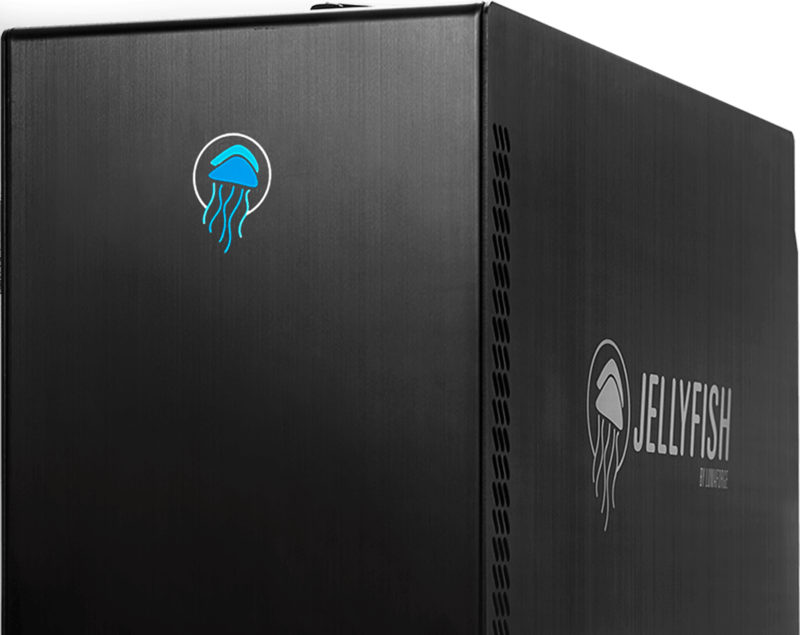 Jellyfish is designed for one thing and one thing only: collaborative video workflow. This requires a respect for the programs that make video creation intuitive to you. We're platform agnostic because we believe the problem isn’t with the NLE you’ve chosen, but rather with the lack of ingenuity in the shared storage experience. It’s hard enough to find software you love. 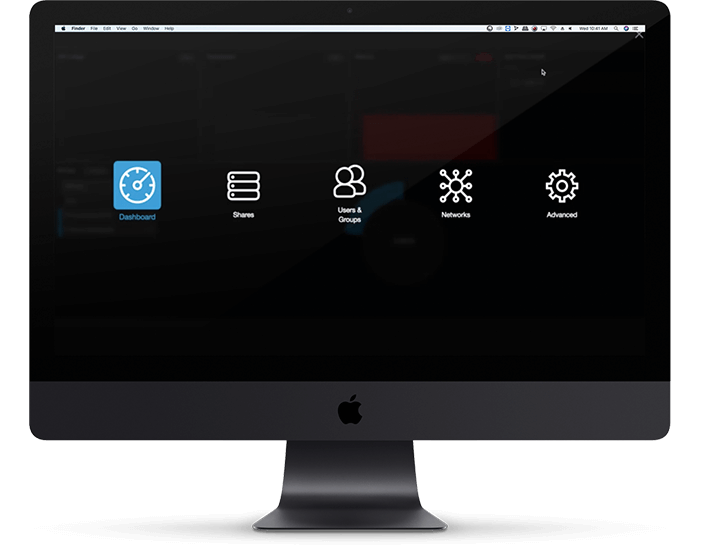 We’re making it possible for you to work seamlessly with the programs you’re comfortable with, while no longer needing to continuously pass drives back and forth. Jellyfish Mobile is changing the way creative teams all over the world produce video content. 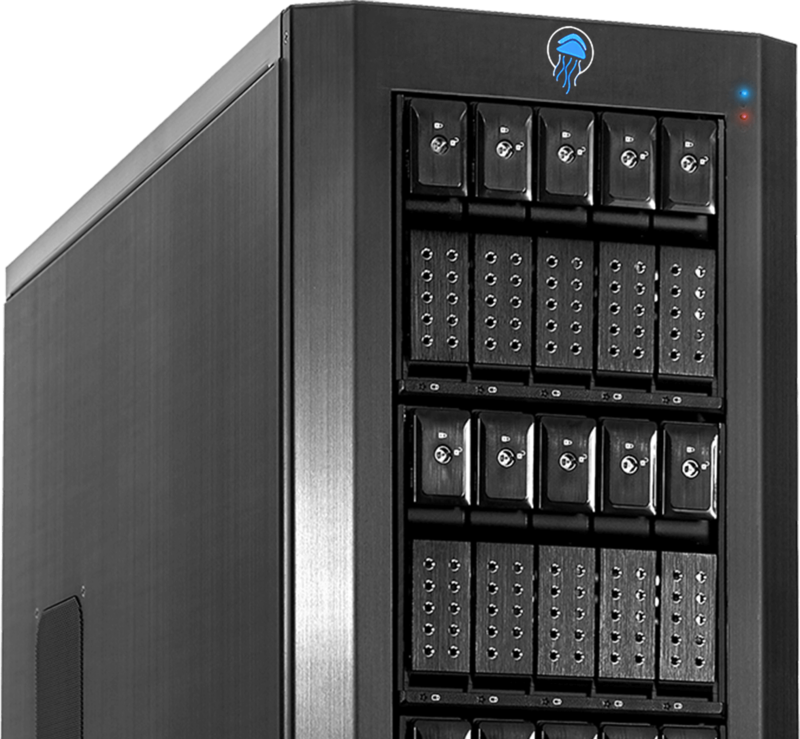 Designed by a team of Hollywood filmmakers, editors and colorists, this little server has the power to change the way you think about shared storage and your entire post-production workflow. Take the performance of a rack-mounted server and remove the server room, noisy fans, IT department, tens of thousands of dollars and the A/C bill that comes with traditional shared storage. And you have Jellyfish Tower. The first of its kind, our scalable tower lives quietly under your desk and can be running for your work group within an hour of receiving it.